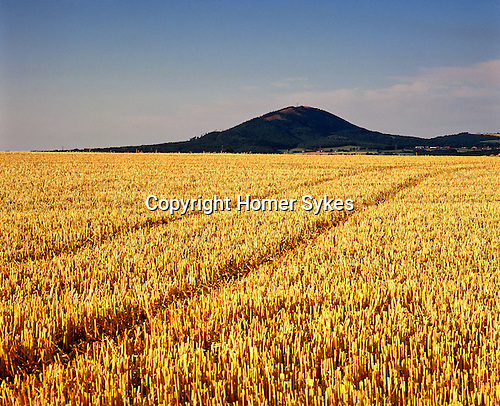 The Wrekin, Nr Telford, Shropshire. England. Celtic Britain published by Orion . This hillfort with impressive views across the flat arable farmland of Shropshire was probably first used during the Bronze Age period. It was later used by Iron Age people and then during the Roman occupation of Britain, when it was possibily the tribal capital of the Cornovii. .